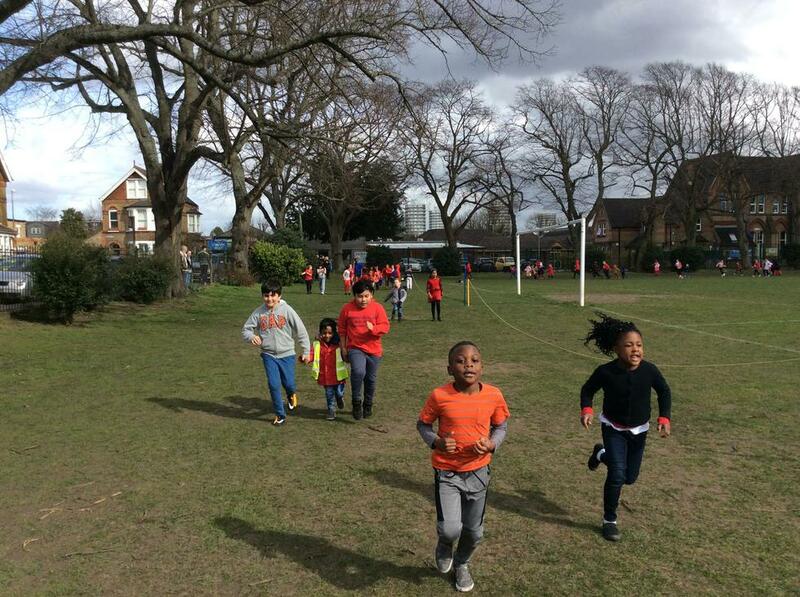 We are extremely delighted to announce that St Joseph's pupils, staff and community raised an amazing £1,082.89 for Sport Relief! We are so grateful for the response from all the pupils and parents this year we have smashed our original target of £500. 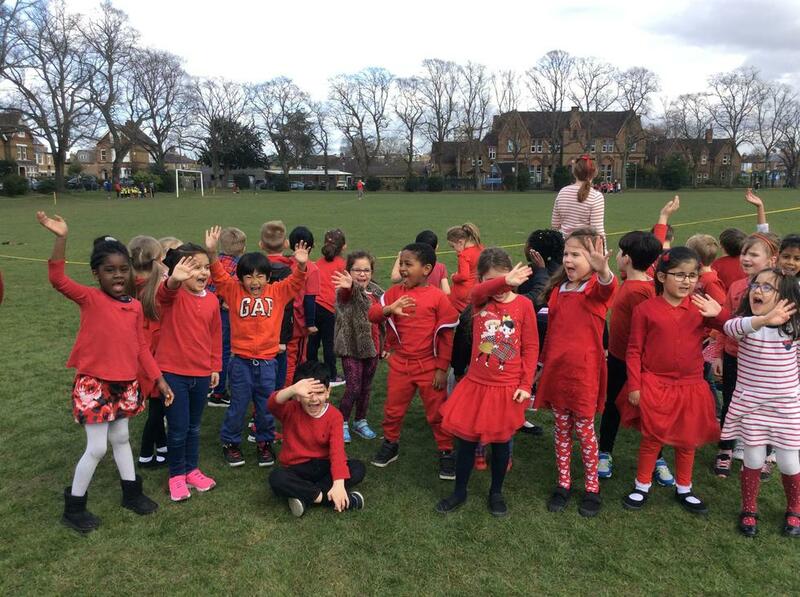 The week was a huge success with lots of activities taking place, a sport relief special Wednesday wake up kicked things off as children took part in fun physical activities to start their morning. Raffle tickets where sold all throughout the week as all staff took part in the Great St Joseph's Bake Off. 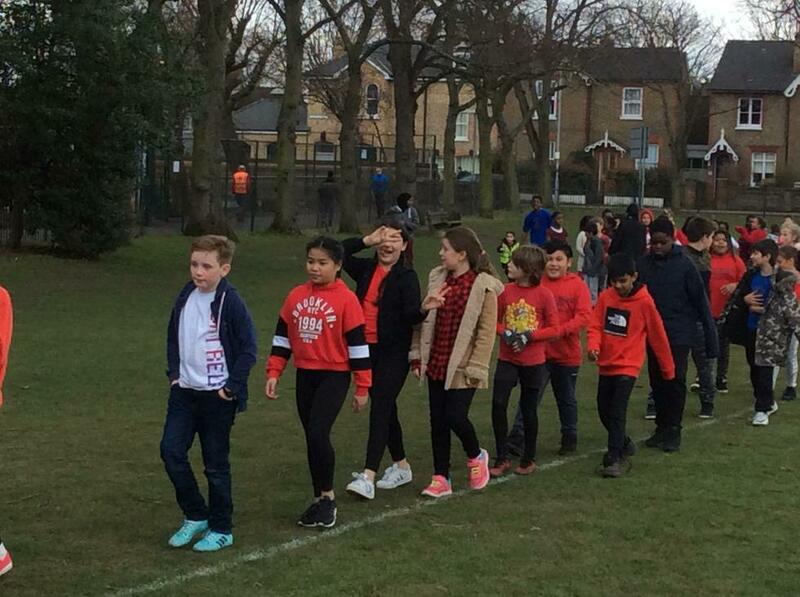 The whole school turned red on Friday for our wear it red mufti day, then finally the whole school took part in a sport relief mile on the Fairfield to finish off an incredible week of fundraising. A big well done to Mrs Chisholm who was the Great St Joseph's Bake Off Winner !! Thank you to everyone who took part and contributed to this very successful day. 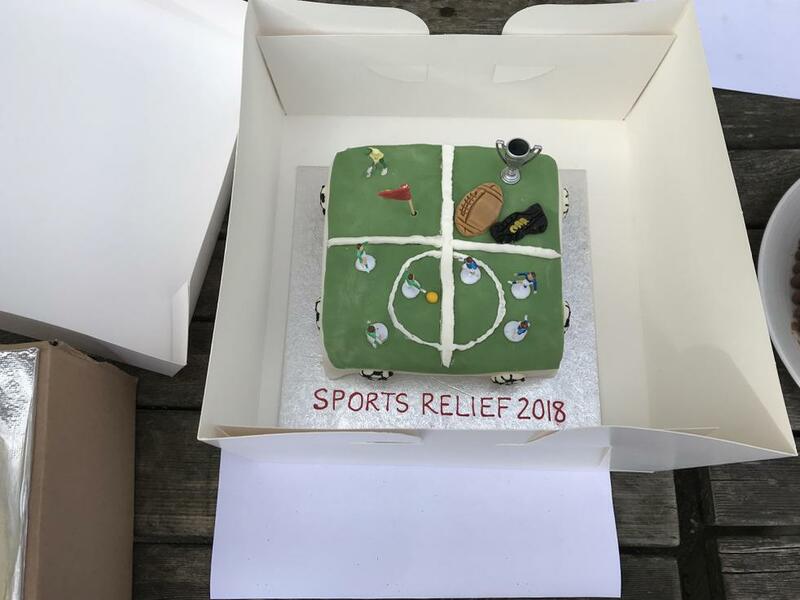 A huge, huge well done to all our pupils and their families for taking part and contributing to such a fantastic cause. This money will go towards transforming lives both here in the UK and in the world's poorest communities.